Last minute booking! 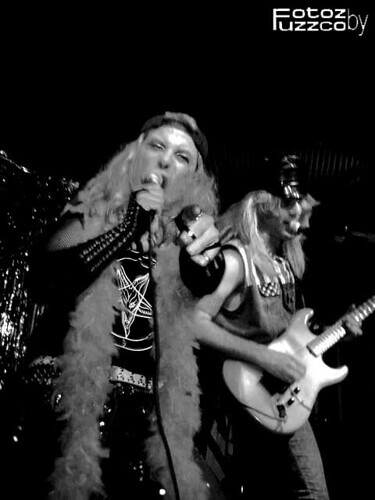 Together again: the Subway Surfers and PINK STEEL - NYC's #1 Gay Heavy Metal Band. Visit www.sin-e.com for more info.